Join the Fun - Special Month of Christmas Giveaways - Grandparent's Goodies Giftpack! On my other blog, grandma's cookie jar, I'm busy giving away lots of things for my annual Special Month of Christmas Giveaways (November)! Over the month of November I'm giving away 24 items . . . possibly a couple more as well! 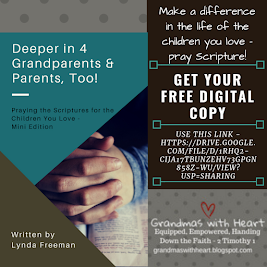 Equip Those Grandparents - Deeper In 4 Grandparents & Parents, Too! As we continue to look at resources which are available for churches to use with grandparents and for grandparents to use on their own, I am delighted to share with you a book which will guide grandparents - and parents, too - in praying every day for the children they love! In the interests of transparency, I wrote this book. Equip Those Grandparents! - It Is Impossible to Spoil Grandchildren; and Other Important Facts for Grandparents and Parents, Too! When it comes to being a grandparent, or a church starting and maintaing a Grandparenting Ministry, it is important for us to focus on passing on a heritage of faith and engage, equip and encourage the grandparents in our ministries to do the same. The "Buzz" About, It Is Impossible to Spoil Grandchildren! 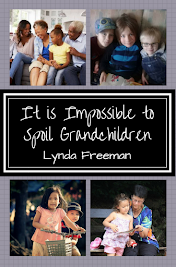 I recently released my book, It Is Impossible to Spoil Grandchildren: and Other Important Facts for Grandparents and Parents, too! and thought it might be fun today to share with you some of the "buzz" . . . some of what people are saying about this book - and neither of these two people are related to me! This coming Sunday, September 13th, is Grandparent's Day! So, I thought it would be fun to have a giveaway of my new book - Deeper In 4 Grandparents & Parents, Too! 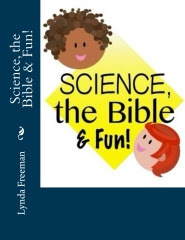 Praying the Scriptures for the Children You Love - Old Testament Edition. When you look at the world around you, do you wonder how your grandchildren/children will possibly grow up to love, know and follow God with faithful hearts? There are so many things to deceive them and side-track or derail their walk with God. But, we do not have to wonder or worry. No! We can do something about it! 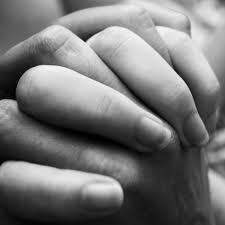 We can pray and know God not only hears our prayers, but He listens and answers them as well! 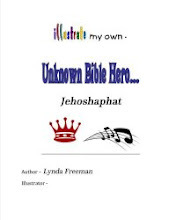 It is available on Amazon and I thought today I'd share with you some of the fun things people are saying about this book . . .